Hong Kong’s many shopping malls, department stores and high streets feature the usual range of designers (Armani, Bvlgari, Chanel etc) and international chain stores (H&M, Marks & Spencer, Top Shop, Zara). 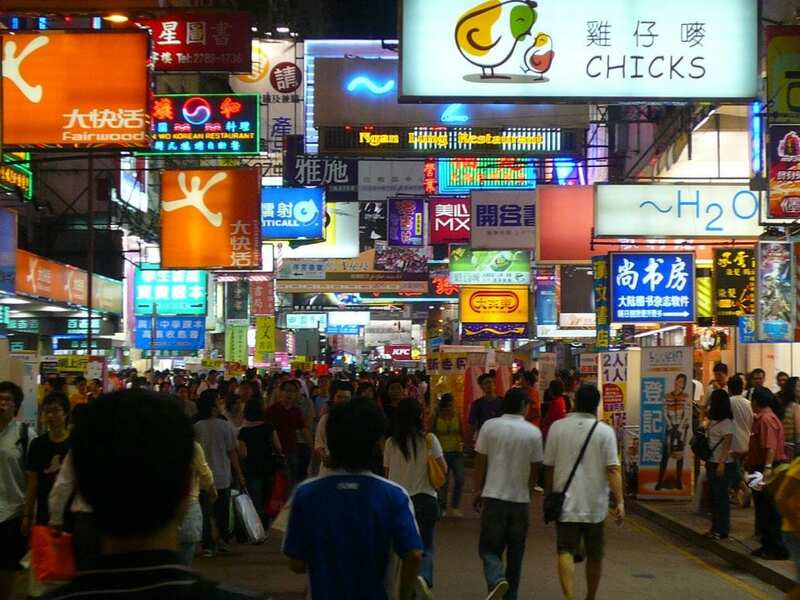 For outlet shopping, head to Citygate, a sprawling mall located near Tung Chung MTR station and for markets try the Western Market in Sheung Wan (arts and crafts, fabric and a great dim sum restaurant), Kowloon’s Ladies Market , Temple St Night Market, Apliu Street Flea Market (electronics) or the Stanley Markets. However if you are looking for something uniquely Hong Kong, tailored business attire, or custom made shoes, head for the following shops conveniently located in Central, within walking distance of each other. Hong Kong tea, homewares, stationery, clothing and accessories. G.O.D has something for everyone. Shop here for Hong Kong gifts or pop in for a souvenir of your visit to Hong Kong. Their range of products featuring the Chinese symbol for double happiness is particularly popular. Lapel is a traditional Shanghainese tailor specialising in men and women’s business attire. Choose from their range of English and Italian fabrics. Whilst they provide a 24h turnaround service, if possible allow a week so you can return for fitting or two. In addition to tailor made, they can also copy existing clothing or make alterations. Suits from HKD3000, shirts 3 for HKD1000. Mr & Mrs Leung of Linva Tailor have been making these traditional dresses for the past 40 years. Bring your own silk or choose from their selection. If you’re pushed for time, the bespoke tailors are happy to mail the completed items to you. Choose from their large range of stock or order custom made shoes (which take approximately 6 weeks) at this fantastic shop tucked away among the market stalls in a side street in Central. Tam Kwok Kwong Leather Shoes has been hand-making kung fu shoes for over sixty years now. The tiny green shop perched on a stone staircase off Hollywood Road is the last of its kind in Hong Kong. Treat yourself to a pair of these simple and comfortable shoes, ideal for wearing on your flight home. Prices range from HKD300-350. Hong Kong also has a multitude of streets dedicated to selling a specific item, which can make for some interesting window shopping. These include Cat Street for antiques, Gough St for designer homewares, Fa Yuen Street, Mong Kok, Kowloon for sneakers, Des Voeux Road West in Sheung Wan is commonly known as Dried Seafood Street, Wing Lok Street specialises in ancient Chinese tonics and Ko Shing Street in Chinese medicine. Nina is the author of Cash Cow. An Australian travel writer, Nina has lived in London and Hong Kong and travelled extensively in Europe and Asia. 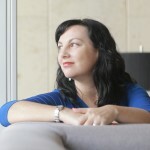 For more articles on travel and expat experiences see www.ninamcgrath.com.